Eduard are a Czech based manufacturer famed for the model accessories. They have in the last few years released a successful range of kits. The Profipacks contain a kit with several marking options, along with a Colour Zoom etch set, Mask and a full colour instruction booklet. 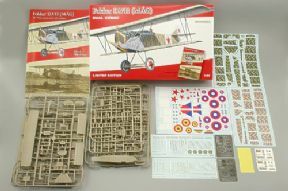 This kit contains 2 individual models that are highly detailed and not for beginners. It is made from injection moulded plastic but is very complex with some engine and cockpit detail. 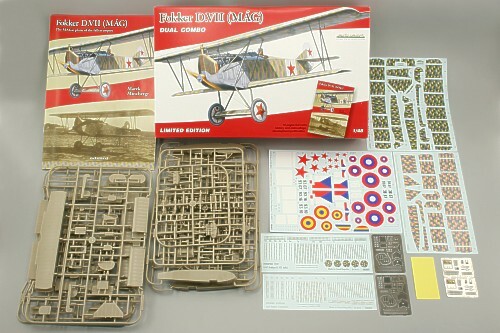 This sort of kit would really suit an advanced modeller, especially those who want to show off their skills in modelling competitions.